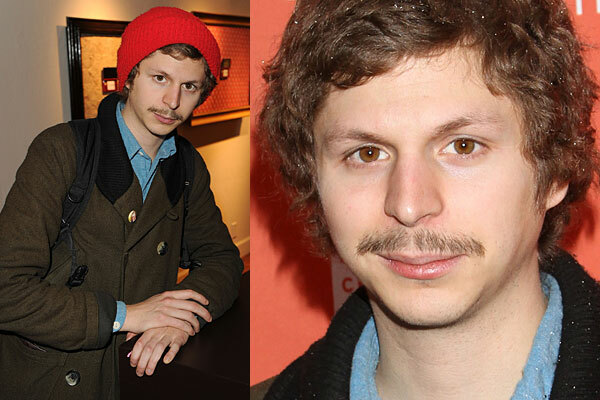 I once said I could watch Michael Cera read the newspaper and I would probably get a few laughs out of it. With that being said, I have to admit this is not a good look for him. It’s a great look for him. This entry was posted in Movie Steesh, Trimmed Steesh, TV Steesh on January 25, 2012 by Los Bulls.